Healthcare tips are all over the media. You can hardly turn on the television without seeing a commercial for ways of improving one’s body weight, diabetes control, blood pressure, etc. Lifestyle choices directly impact our health. When we take a bite of that donut or skip a nice walk in favor of laying on the couch, we feel a brief twinge of guilt but we quickly forgive ourselves for our indiscretions. Nobody is perfect after all. For a diabetic, these indiscretions have a greater impact on our well-being and quality of life than for the average person or pet. People often take better care of their pets than they take care of themselves. A little change may not by itself make or break a diabetic, but people often unwittingly sabotage their good hard efforts by little indiscretions if done daily. Or, you may simply be unaware the overall impact a small habit can have on glucose regulation. 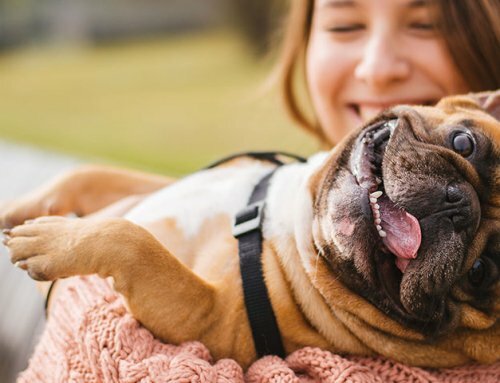 Controlling diabetes for our pets is often primarily about changing our own habits. 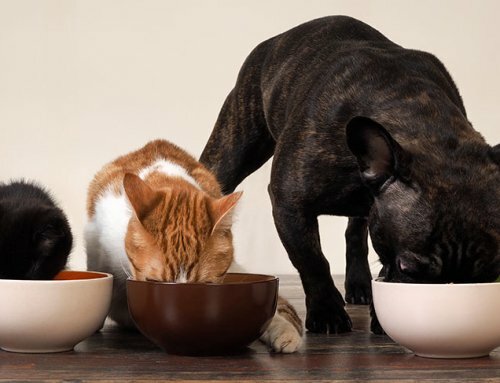 We perceive our beloved pets may be mad at us for denying a dog that mid-day snack they received for years or for now limiting a cat to canned, low-carb food. Don’t get me wrong; I’m as guilty as the next guy. For most of my life my dog has gotten the last little bite of whatever I’m eating. I am not the food police to my clients for the average healthy pet. I typically figure moderation is the key to good health for both pets and humans. For diabetics, however, I become a strict hard-nose meanie. Today I won’t harp about obesity nor lack of exercise. 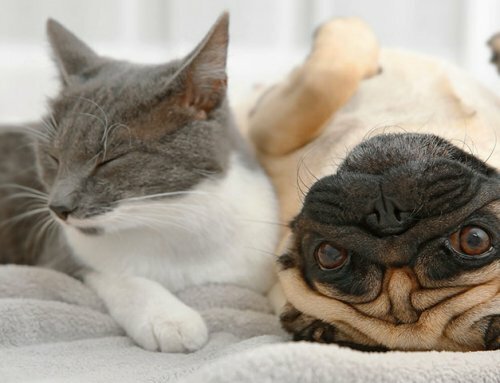 We all know that chubby pets experience insulin resistance from obesity. Portion control matters. Furthermore, we all know that regular exercise is good, both physically and mentally, for your pet. Take that dog for a walk! (It’s harder to force or encourage a cat to exercise, but there are many tempting cat toys out there.) What I wish to discuss today is “cheating” on the nutritional plan your vet laid out for your pet. 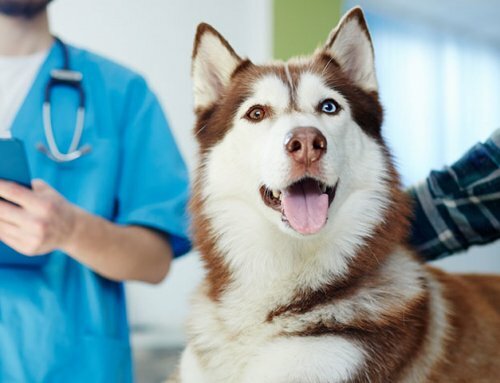 Always speak with your own veterinarian about the best nutritional plan for your pet. This isn’t just the fine print. 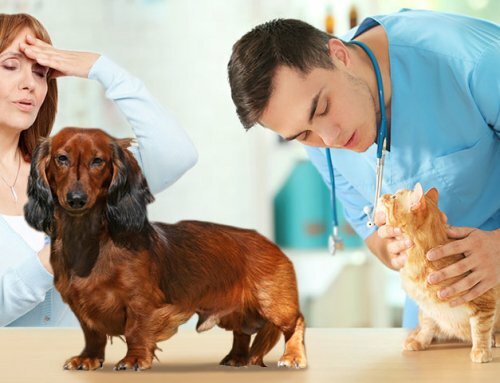 This is a sincere request that you utilize your vet’s education and experience and up-close knowledge of your pet’s health issues. Nonetheless, in general I see a couple common patterns that affect blood glucose levels. Cats: Cats are often nibblers. My own felines balk at the notion of two meals per day. They would really prefer it constantly be available, but one of my cats tends toward overindulgence, so I can’t just leave food out all the time. In general, most vets find better glucose regulation when a cat is fed a low-carb diet (less than 7 to 10 percent carbs). Low carb diets don’t cause such a glucose spike after ingestion as a high-carb diet will. So, cats can get away with their nibbling over the day even though we prefer they eat the majority of their food at the time of the insulin injection. Therefore, we tend to find longer-acting insulins more effective in cats. 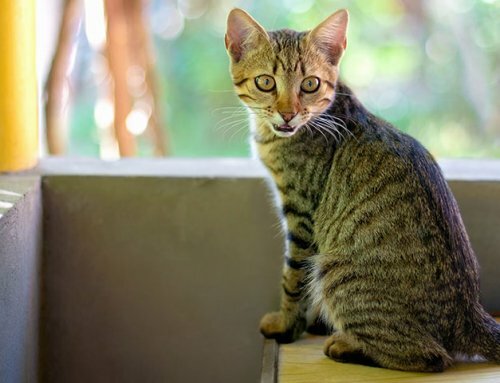 However, if you give your diabetic cat who is on a low carb diet a high carb treat, expect a bump in the glucose associated with that high carb treat. Dogs: As with cats, we prefer dogs get their insulin at the time that the meal is being fed. 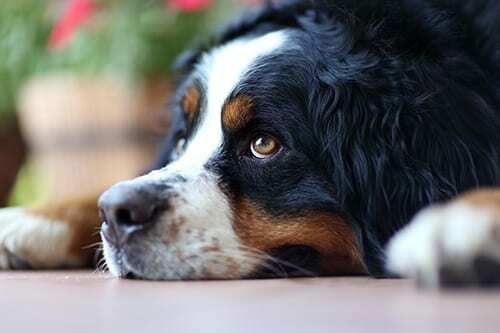 For the majority of dogs this means twice daily insulin and twice daily meals. Dogs are creatures of habit. You go for a walk or make a potty and you get a goodie as a reward. I don’t expect people with diabetic dogs to limit rewards. However, the reward might be a green bean or belly rub instead of a calorie laden dog snack that could cause a blood sugar spike. That spike may only last an hour or two, but if I see a mid-day small increase then decrease in insulin, I can nearly always bet the owner gave a mid-meal snack. Of course, if you think your dog seems super hungry mid day you might opt to check for a low blood sugar level. In summary, I urge clients to speak with their veterinarians. Not only will they tell you what to feed your diabetic pet they can tell you when to feed and offer appropriate snack choices.